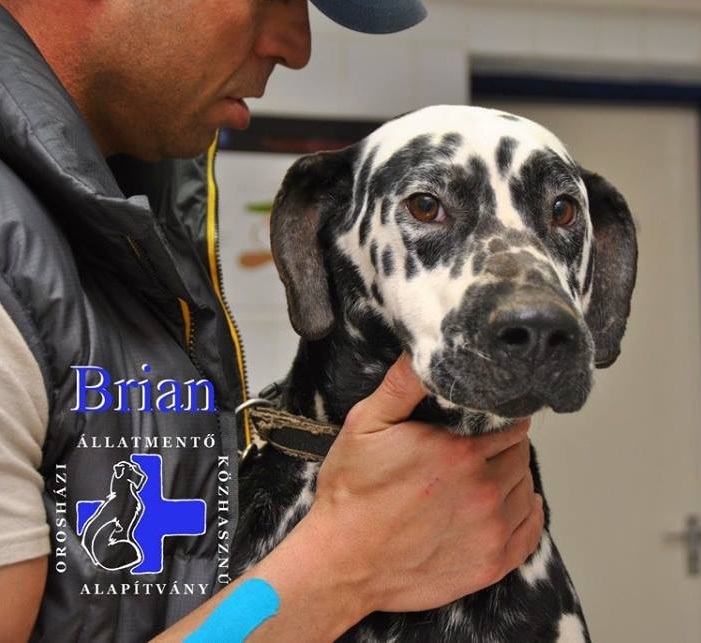 Details: His family decided to get rid of him so they asked their vet to euthanize the dog. 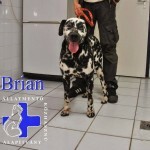 Our vet called us to tell that he denied their request, so we took Brian in. 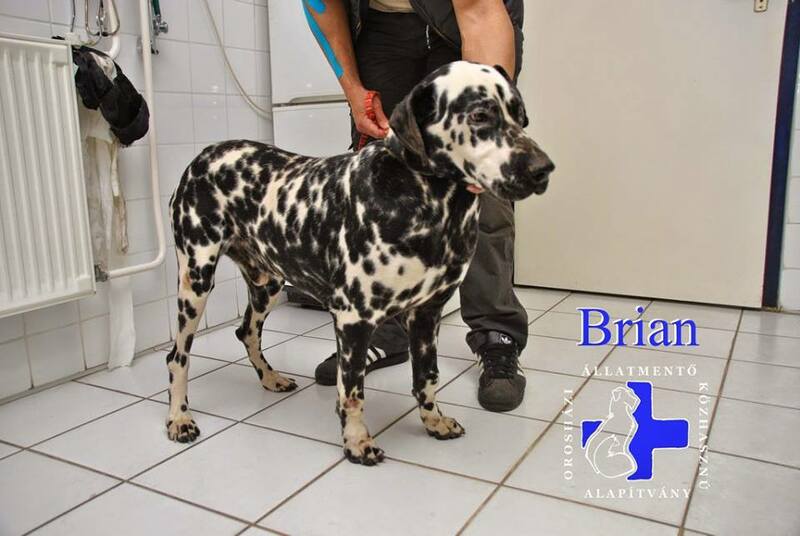 His owners kept him among terrible circumstances and they didn’t pay any attention to his everyday needs and anti-flea/tick treatments. 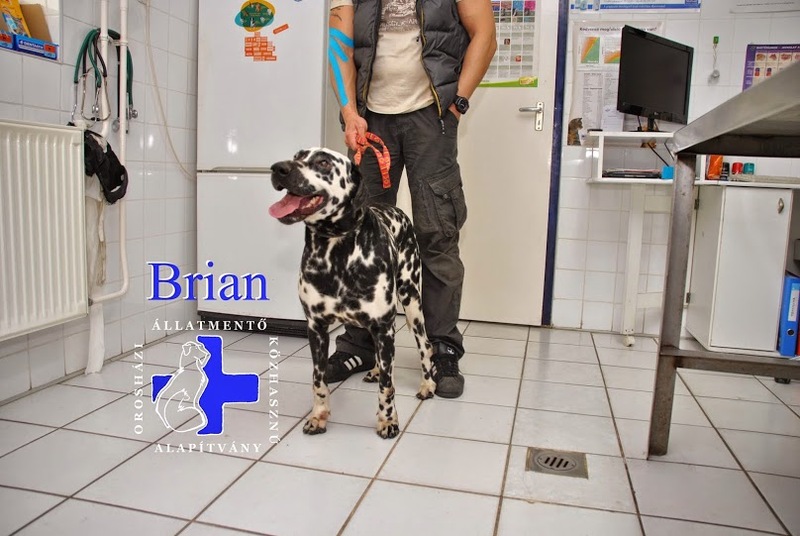 The lack of proper nutrition caused an allergic dermatitis on several parts of Brian’s body. Thanks to the vet care, his wounds have healed in a few weeks and he is doing fine now. 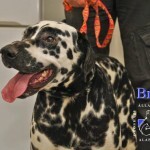 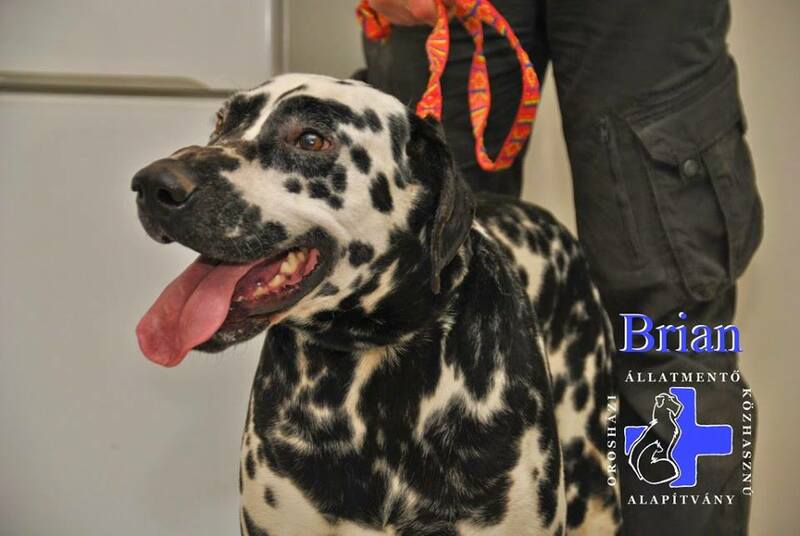 We hope to find this lovely and friendly Dalmatian boy a sweet forever home, where he will be surrounded by lots of love and fun. 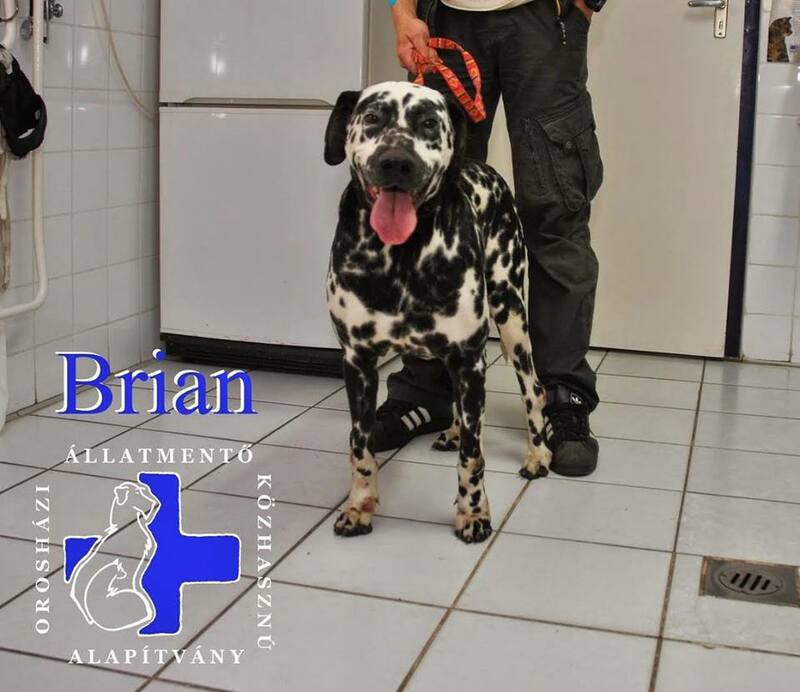 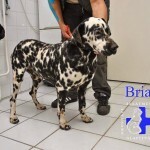 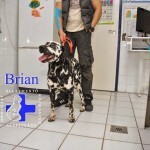 Brian is vaccinated, microchipped, dewormed and neutered.